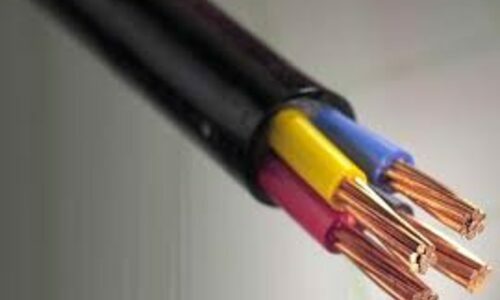 This cable is preferably used for supplying main power / as a control cable. It is also for industrial installation such as in cable duct, cable trunking, cable tray, cable ladder and in switchgear. 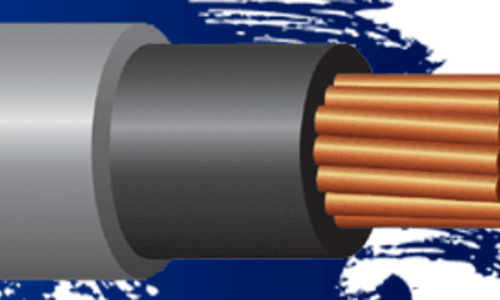 Use LSOH sheathed cables if low smoke halogen free properties are required.